 You can contact the club on Facebook or Twitter through the above links. 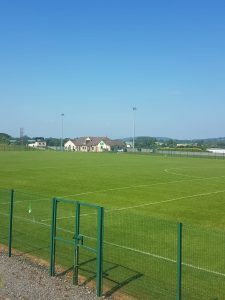 Since the foundation of the Gaelic Athletic Association in 1884, football has been played in Baltinglass. The club originally played under the name Maurice Davins. 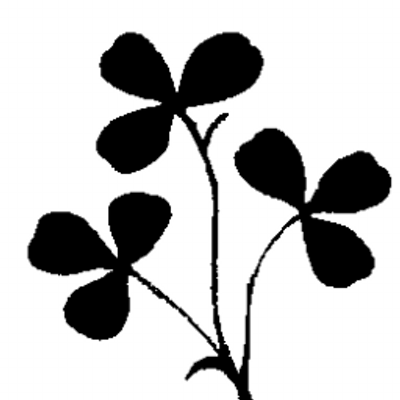 In 1913, now known as Baltinglass Shamrocks, the club won their first Junior title. This was the delayed 1912 Junior final which was played in Croke Park. 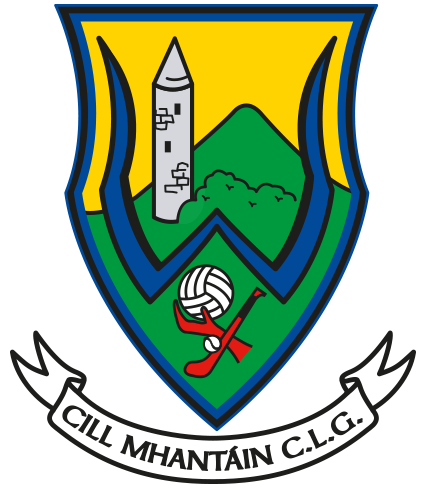 The next achievement for the club came in 1927, where Baltinglass won the Wicklow Senior Hurling title. A club meeting was held in 1934, which saw the foundation of the thriving club we have today. 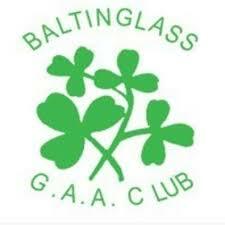 Baltinglass won a minor title in 1940. Following this team’s success, Baltinglass secured the 1943 Junior title and gained promotion to the Intermediate ranks. Efforts were put into the club’s Juvenile section in the early fifties. As a result of this hard work, the minor team flourished, winning four titles in a row from 1952-1955. Fundraising efforts for a playing pitch bore fruit in 1957. The present playing pitch was bought at this time. 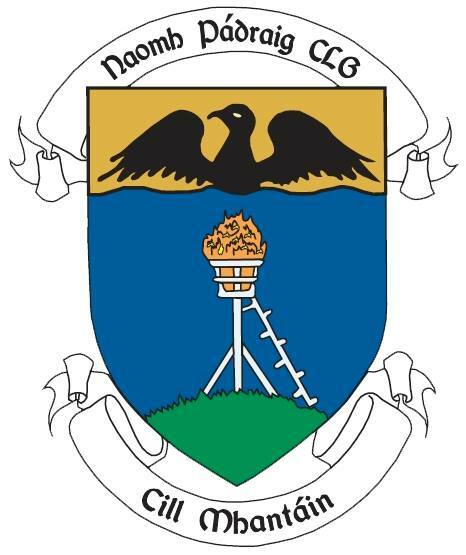 With the abolishment of the Intermediate grade in 1954, Wicklow County Board promoted Baltinglass to the Senior grade. The club reached their first Senior final just two years later. Despite coming out on the wrong end of the result in this match, a new era was beginning. A huge milestone was achieved in 1958 when Baltinglass won their first Wicklow Senior title. The club experienced much success throughout the following four decades, with the Miley cup regularly coming to Baltinglass in this time. 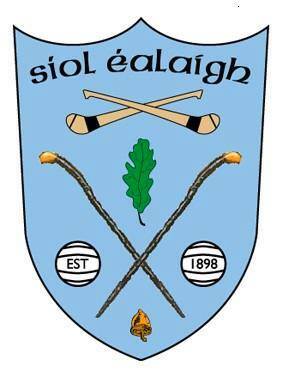 Four county titles-including three in a row- were achieved in the sixties, four titles were captured in the seventies, six in the eighties and five in the nineties. 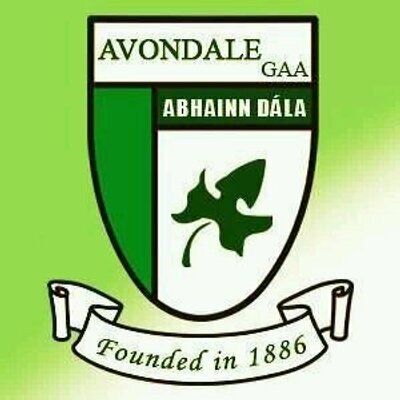 Baltinglass footballers’ most impressive run saw eight Senior titles in a row earned from 1987 to 1994. 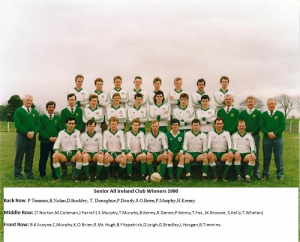 Baltinglass were victorious in the Leinster club championship in 1989. 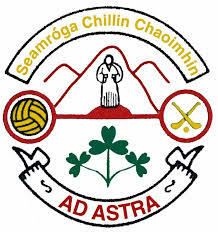 The club’s greatest achievement followed on St. Patrick’s Day in 1990 when Baltinglass won the much sought-after Andy Merigan cup and were crowned All-Ireland club champions. Baltinglass won the 1993 Intermediate final and the Senior title again in 2007 and most recently in 2016. In the past decade, the Ladies section of our club has gone from strength to strength. Beginning with success in 2009, which saw Baltinglass girls win the U12, U14 and U16 championships. After winning the Junior County Final in 2010, Baltinglass Ladies became a Senior team. Further efforts came to fruition in 2014 when Baltinglass won their first Senior ladies title. 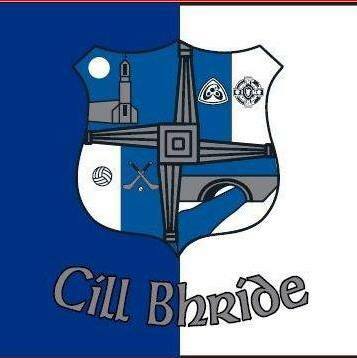 Today, the Ladies section of the club have a Senior and a Junior team, as well as juvenile teams from U8 to minor. The improvement in the number of young girls playing is thanks to a successful Gaelic4Girls initiative which introduced girls to the game in a fun and safe way. In the men’s part of the club, we currently have one Senior team and two Junior teams. We also have underage boys’ teams from U7 to minor and an U6 academy squad for boys and girls aged four and over. 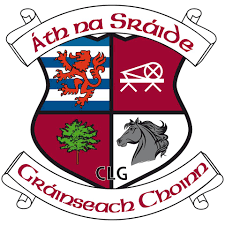 Baltinglass GAA maintains strong links with the local primary and secondary schools to promote enjoyment and participation for young people in the community. 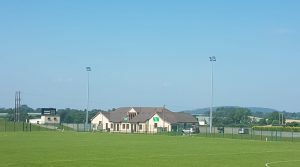 Today Baltinglass GAA’s facilities for players, members and supporters are second to none. These include two training pitches in addition to our main playing pitch, dressing rooms, weight rooms, a kit room, a kitchen and a committee room. 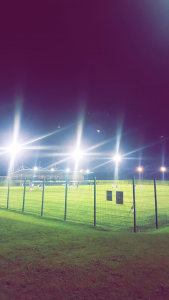 Other major developments that have occurred in recent years have involved floodlights being installed and the building of the Godfrey Timmins stand which officially opened in 2009. The Club’s biggest and most successful fundraising event took place in October 2016, where a small team of committee members organised Baltinglass GAA Broadway Challenge. Our club shop is run by Alison who can be contacted on 087 6320850 to order or purchase any item. Items for sale in the club shop include: club jerseys, club shorts, club socks, football gloves, hats, hoodies, half zips, jackets. All items come in adult and child sizes. The shop opens in the clubhouse, at various times each year, especially before big games or tournaments. The shop is also open before big events such as St. Patrick’s Day, Mother’s Day, Father’s Day and at Christmas time. Times and days on which the shop will be open is always advertised on our Club Facebook and Twitter Pages in advance. The club has strong links with schools in the local area. We promote GAA through weekly coaching sessions given by Patsy and other Wicklow GAA coaches in local primary schools. 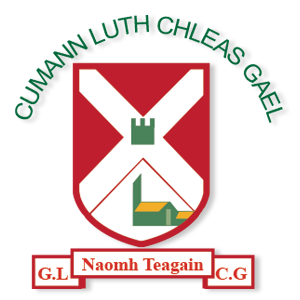 5th and 6th Class pupils in Scoil Naomh Íosaf NS, Baltinglass participate in the annual Tom Hannafin Cup, which takes place over a number of weeks every January and February in our local secondary school, Scoil Chonglais. This tournament is always enjoyed by children, teachers, parents and club officials alike. Both girls and boys from our local primary schools participate in the Cumann na mBunscol inter-schools and skills competitions. Girls and boys in Scoil Chonglais take part in the Wicklow Post Primary Schools competitions.